What it is: Optometrist Dr. Garth Webb has invented a bionic contact lens that could allow people to see almost 3 times better than 20/20. The “Ocumetics Bionic Lens” is dynamic, and inserted via a syringe in an 8-minute surgery virtually identical to cataract surgery today. Even better, the lens has been proven effective in animal studies. Webb expects human trials later this year. 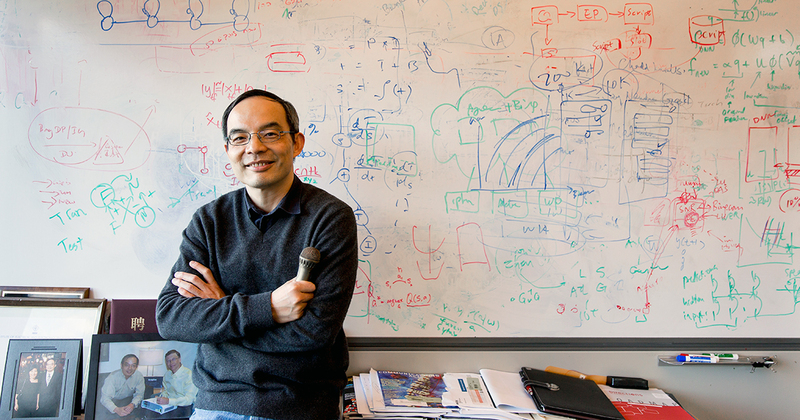 What it is: Researchers from Microsoft have created the first machine translation system to achieve human parity in a Chinese-to-English translation. While much progress has been made over the years, the task has proven difficult, and three separate teams worked to create new methods within deep neural networks to make the system more fluent and accurate. Each new method (dual learning, deliberation networks, joint training, and agreement regularization), allows the system to iteratively improve itself in a manner similar to how humans would approach the same task. What it is: Lufthansa Group recently tested its biometric boarding system at Los Angeles International Airport (LAX), successfully boarding 350 passengers onto an A380 plane in just 20 minutes. The Amadeus Altea system uses self-boarding gates embedded with facial recognition cameras, which cross-references images with the Customs and Border Patrol database in real time. With this system, no boarding passes or passports are needed -- simply walk aboard. 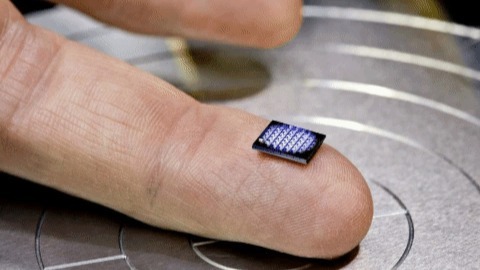 What it is: IBM has announced its creation of a computer smaller than a grain of salt. At just 1 square millimeter, its CPU is about as powerful as a 1990's era PC and costs just 10 cents to manufacture. IBM's idea here is a kind of disposable computing: imagine a barcode that can be attached cheaply to essentially any package, yet perform data summarization and analysis more typical of a general-purpose machine. What it is: "Becoming Homeless: A Human Experience" is the latest virtual reality experience from the Stanford Virtual Human Interaction Lab. It transforms users into one of California's homeless, and inserts them into a variety of real-life settings: selling possessions to make rent, encountering police after sleeping in your car, and riding the bus to stay warm. Stanford has put over 500 users through the VR experience, which Ogle says is "unheard of" in the field.